High Speed Rail (HSR) construction has begun on the north side of Shafter. Earth moving to form the rail bed is being done by trucks bringing dirt from another location. 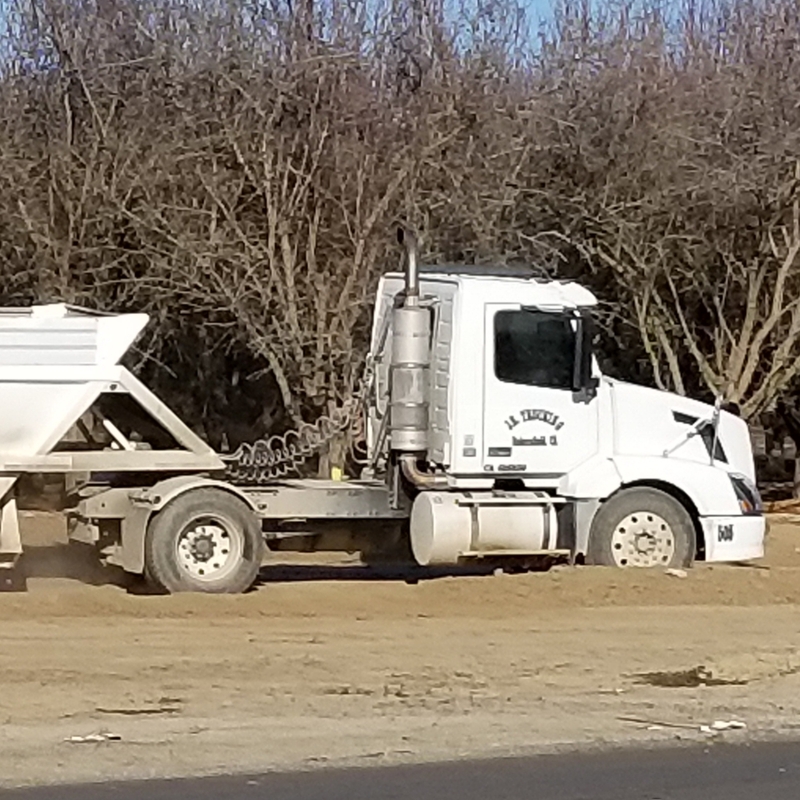 These trucks do not seem to have the latest diesel engines which would limit diesel pollution for nearby residents such as those living in the City of Shafter. For example, these trucks do not have the "Certified Clean Idle" stickers. They seem to be older trucks. 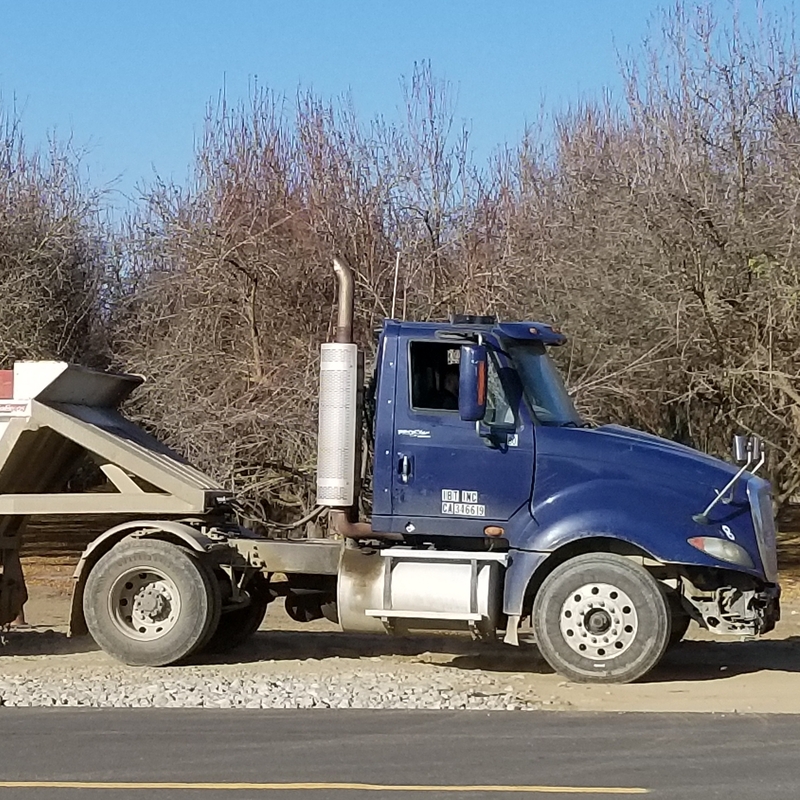 It is very surprising and ironic that HSR in California would be using dirty diesel trucks to haul dirt when cleaner options are available. HSR is supposed to be clean transportation for Californians using renewable electricity. There are about a dozen of these trucks going back and forth all day long from a location about two or three miles from the construction site. It looks like this activity will continue for many weeks. Money has been paid by HSR to the San Joaquin Valley air district to mitigate air pollution from HSR construction. 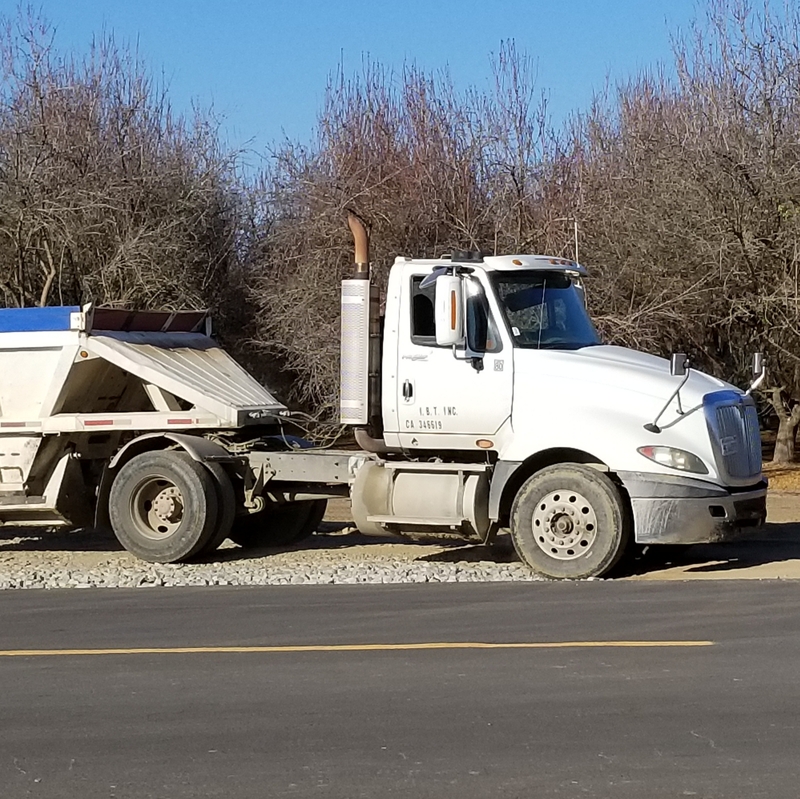 Is that money available to the people of Shafter to mitigate this local construction pollution? 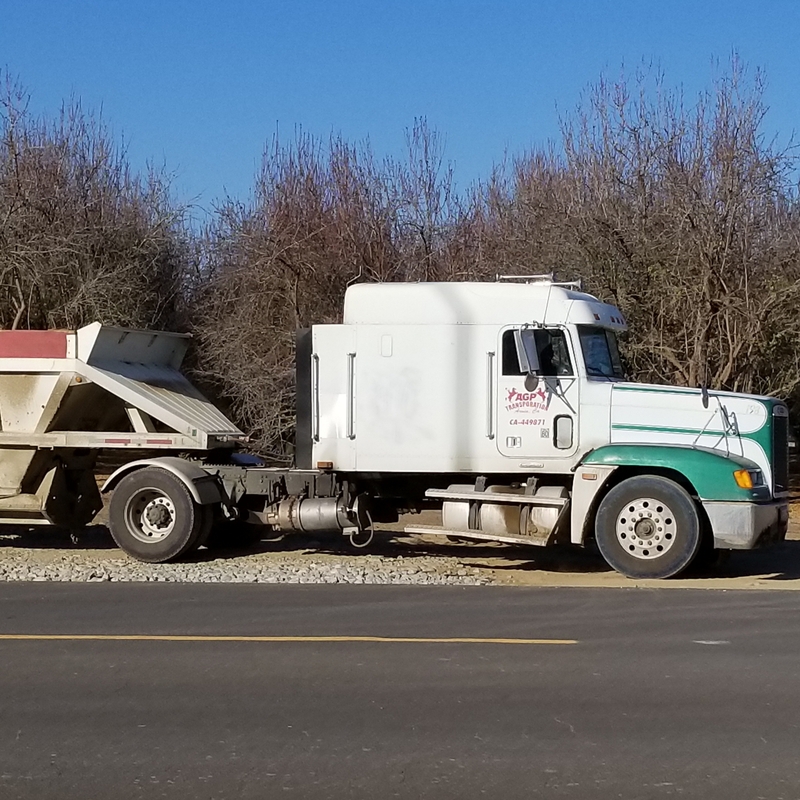 The attached photos show 4 of the trucks on January 4, 2019.